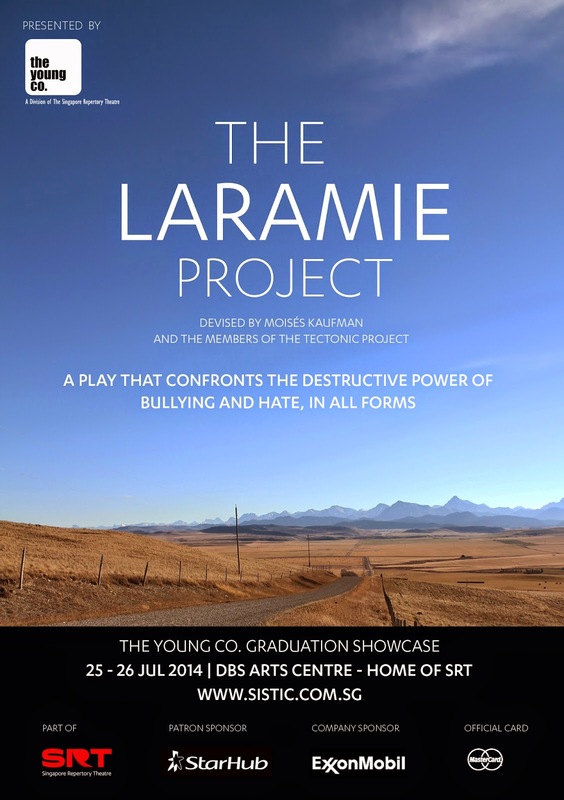 THE LARAMIE PROJECT PRESENTED BY SRT’S THE YOUNG CO.
A play that confronts the destructive power of bullying and hate, in all forms. In October 1998 Matthew Shepard was kidnapped, severely beaten and left to die, tied to a fence on the outskirts of Laramie, Wyoming. Five weeks later, Moisés Kaufman and fellow members of the Tectonic Theater Project went to Laramie, and over the course of the next year, conducted more than 200 interviews with people of the town. From these interviews they wrote the play The Laramie Project, a chronicle of the life of the town of Laramie in the year after the murder. The Laramie Project is one of the most performed plays in America today and was made into a movie starring Peter Fonda and Laura Linney by HBO in 2002. For the young students of The Young Co. the play challenges them on so many levels; the use of multiple roles, clear storytelling, naturalistic dialogue and character representation, the responsibility of portraying real people, as well as working on an extremely emotive subject matter with sensitivity and care. Although originally written in 1998, sixteen years later, Matthew Shepard’s story still reverberates, urging us on to confront the destructive power of bullying and hate, in all forms. demonstrate the power of the human spirit to triumph over bigotry and violence,” Daniel Jenkins, Director and Associate Director of SRT on why he chose this play as The Young Co.’s graduation show. Specially for Night's OUT 7 participants, you will be given a chance to win tickets to watch this amazing production. 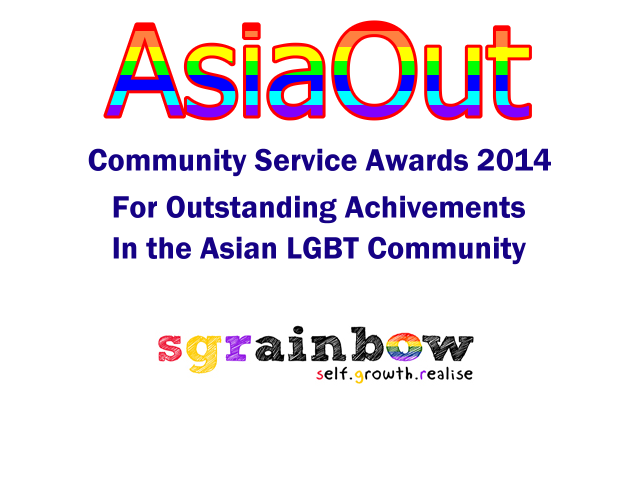 Do sign up for the programme at our "Initiatives > What's HOT" page.